Check out the Battlefield 3 Achivement/Trophy list we have provided for you below. 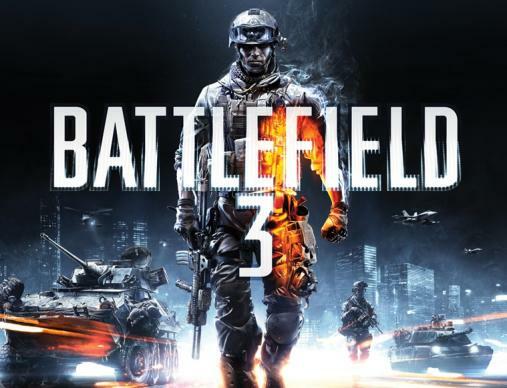 Battlefield 3 is shaping up to be a spectacular game, and the multiplayer component is one of the reason why it is so. The game has a lot of multiplayer achievements including reaching level 50 in the game, which we suspect might take a while. Rest of the achivements are fairly simple and seem less frustrating. Only 32 provided, courtesy of Xbox360Achievements. Tell us what you think in the comments section.